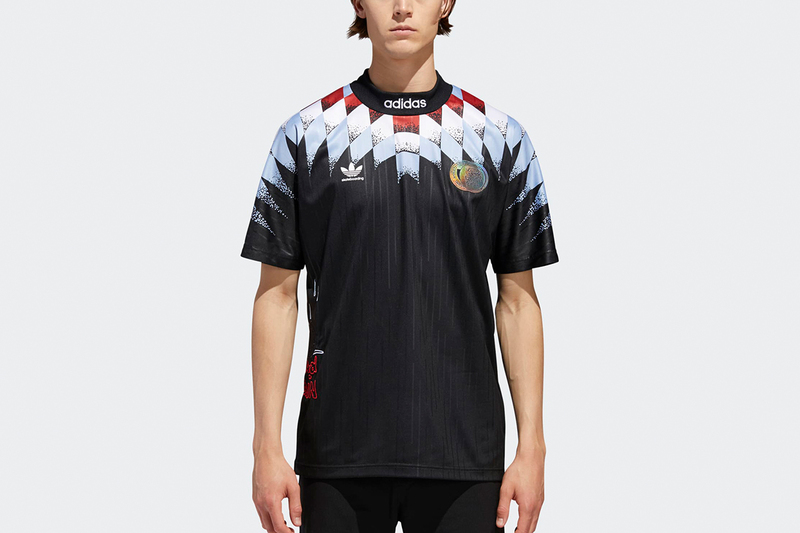 Just a few days ago, the Nigeria World Cup kit dropped worldwide and sold out in a matter of minutes. 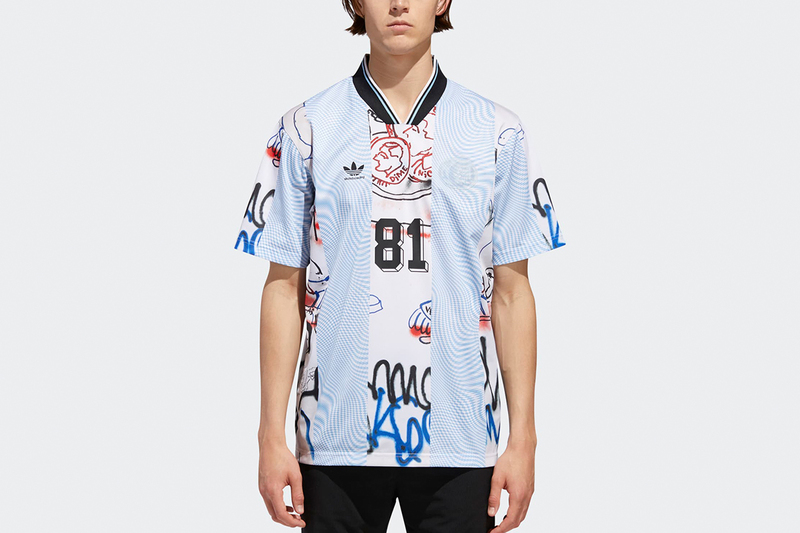 If you weren’t lucky enough to score one, don’t worry, there is literally a whole world of World Cup jerseys out there. 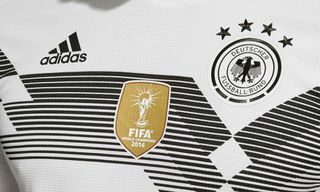 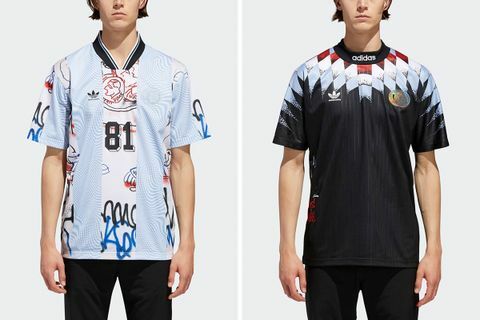 And if none of the other official World Cup kits are doing it for you, fashion brands are playing the field with this trend, too. 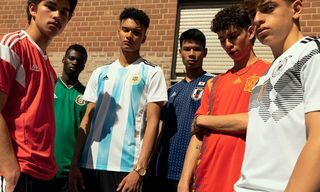 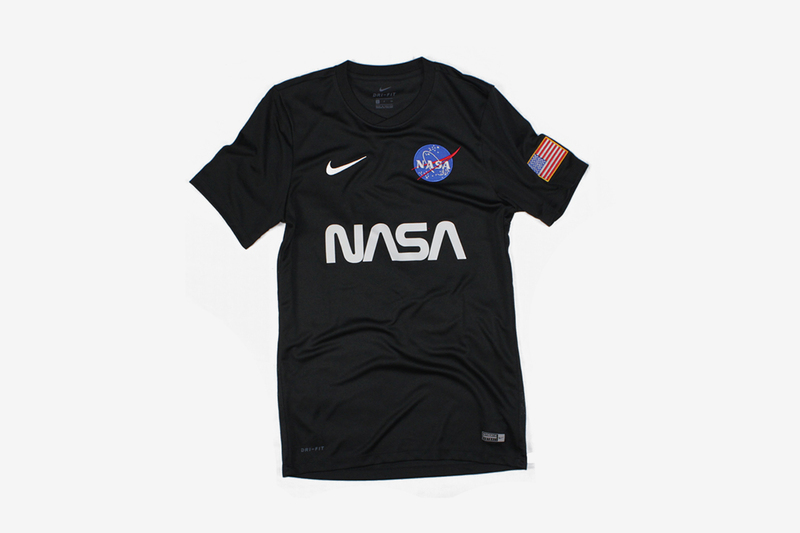 With price points ranging from $60 to $695, we’ve rounded up the best soccer-inspired jerseys to cop before the World Cup commences. 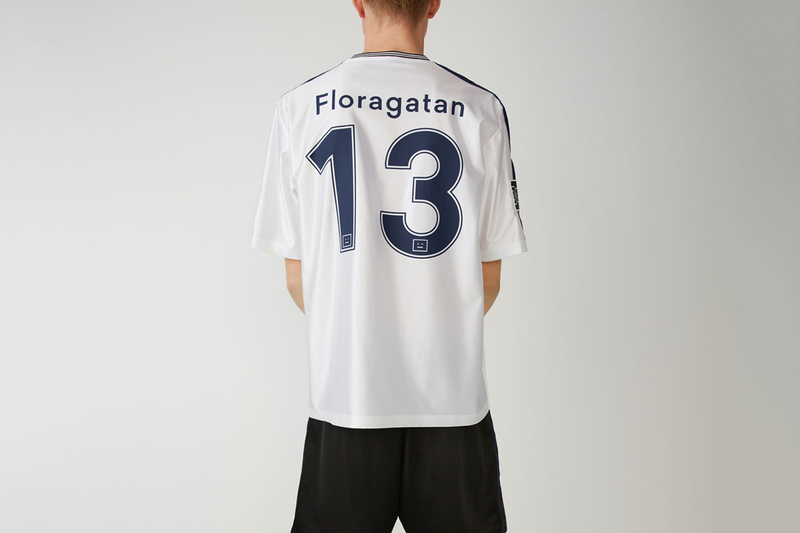 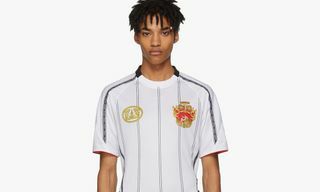 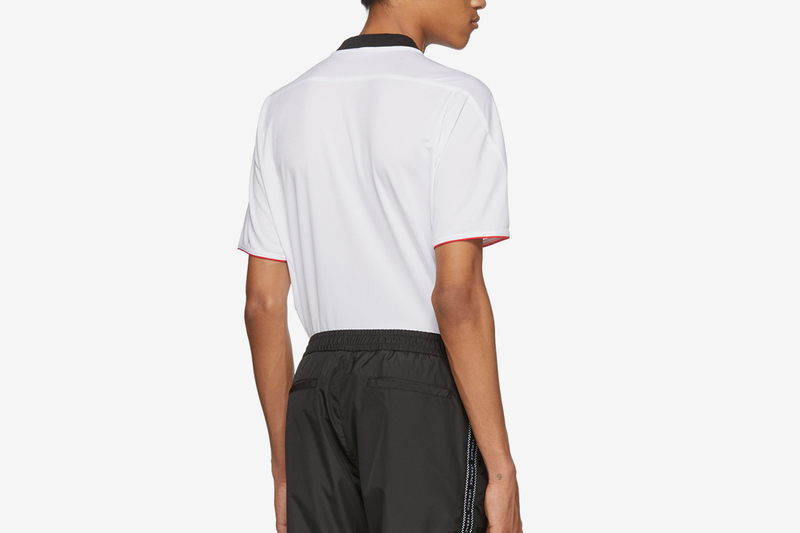 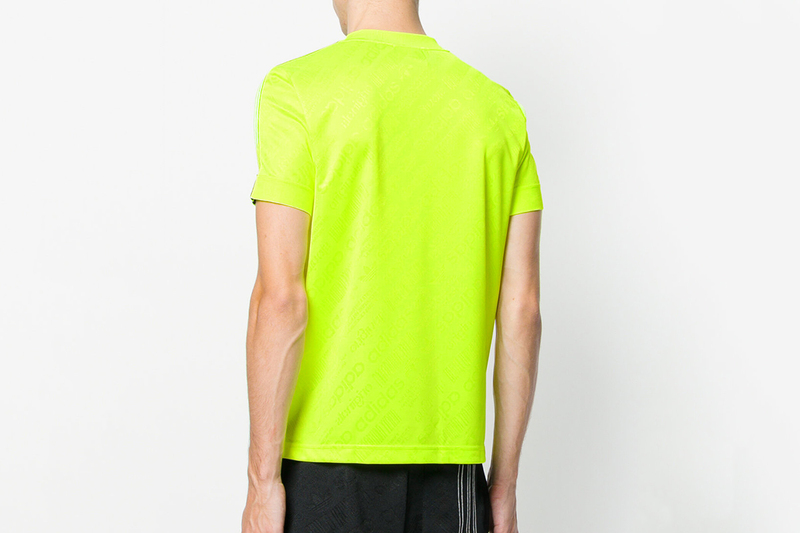 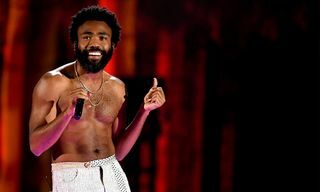 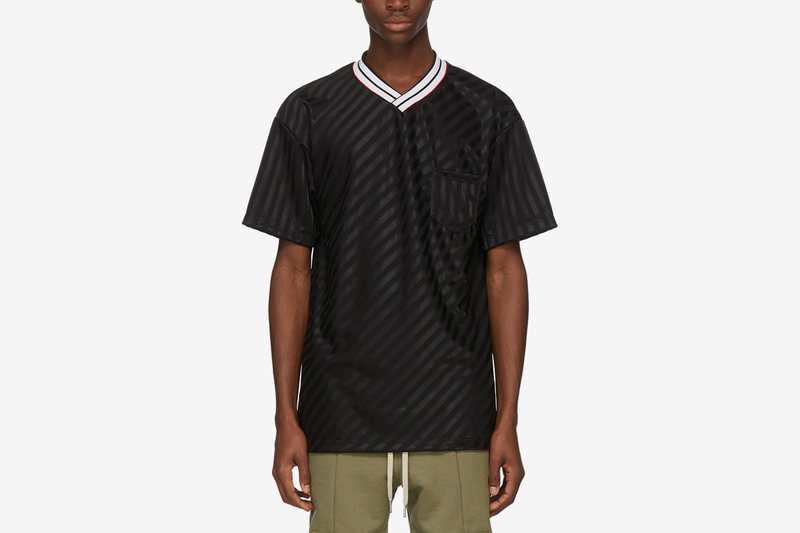 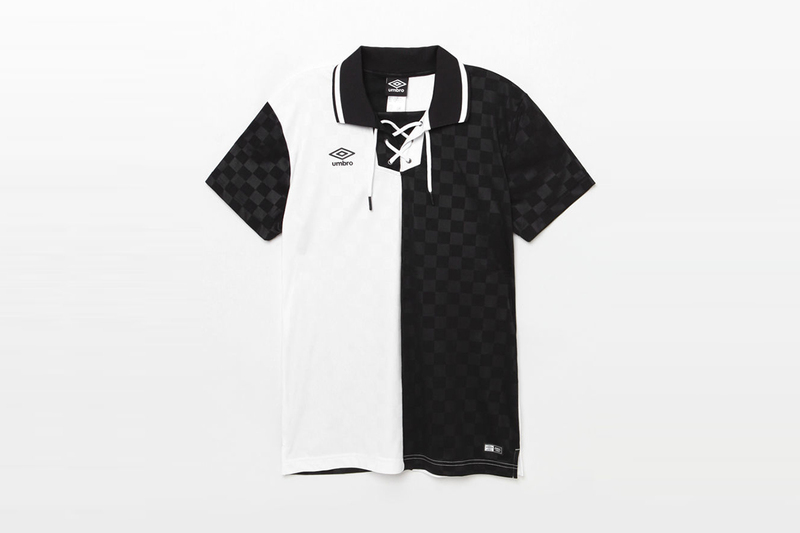 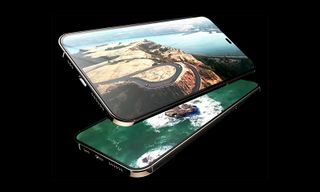 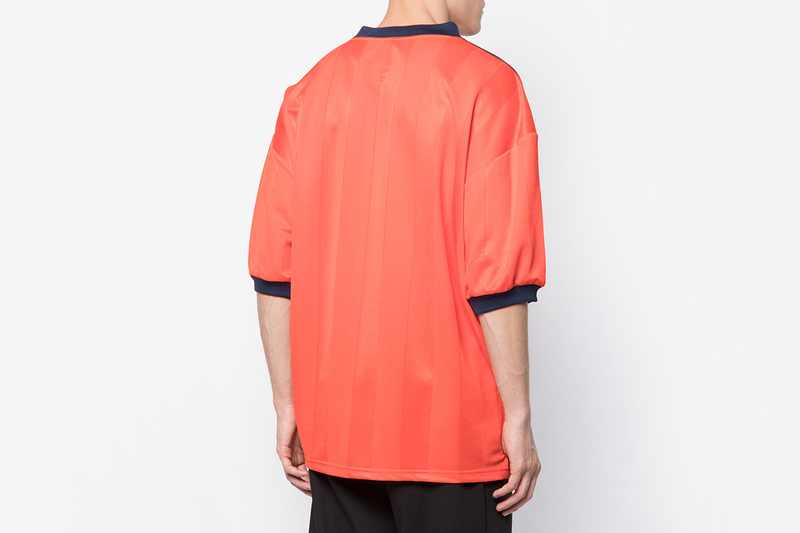 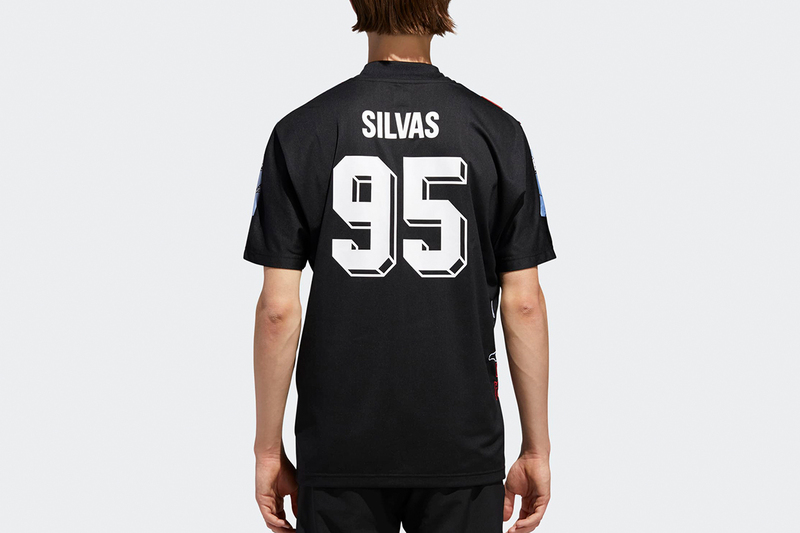 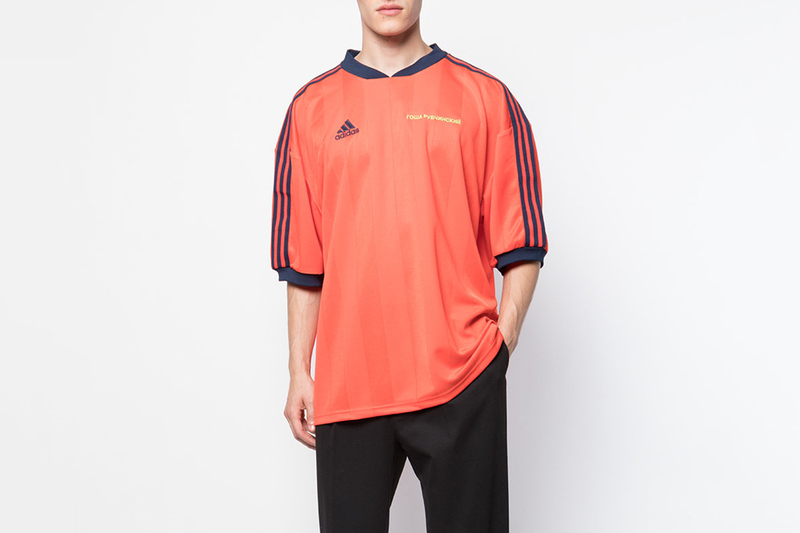 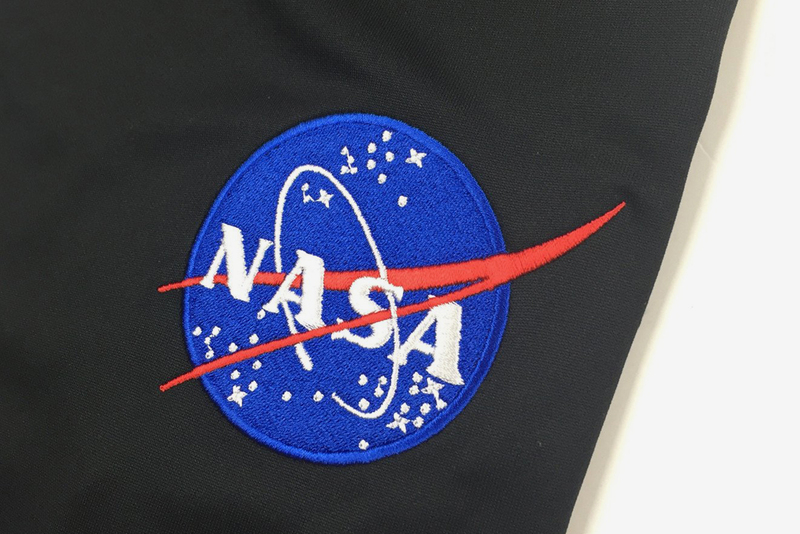 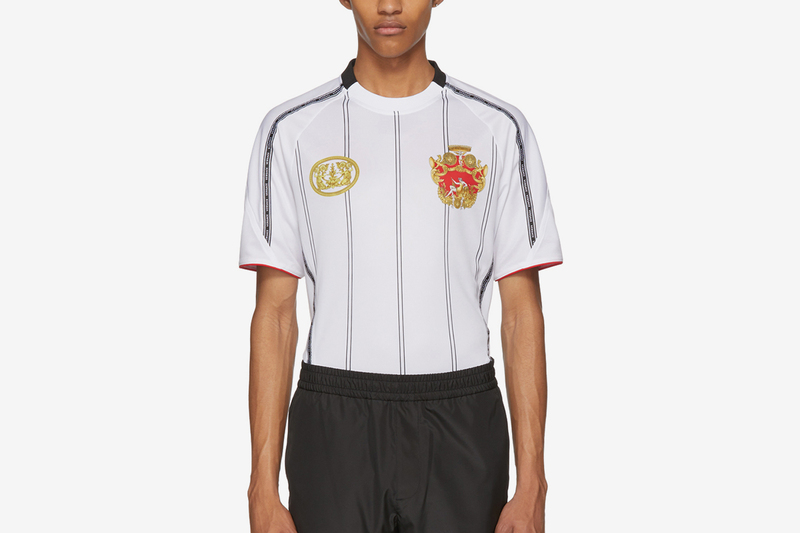 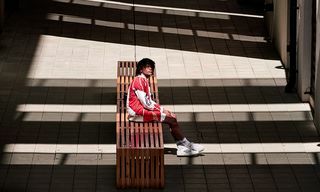 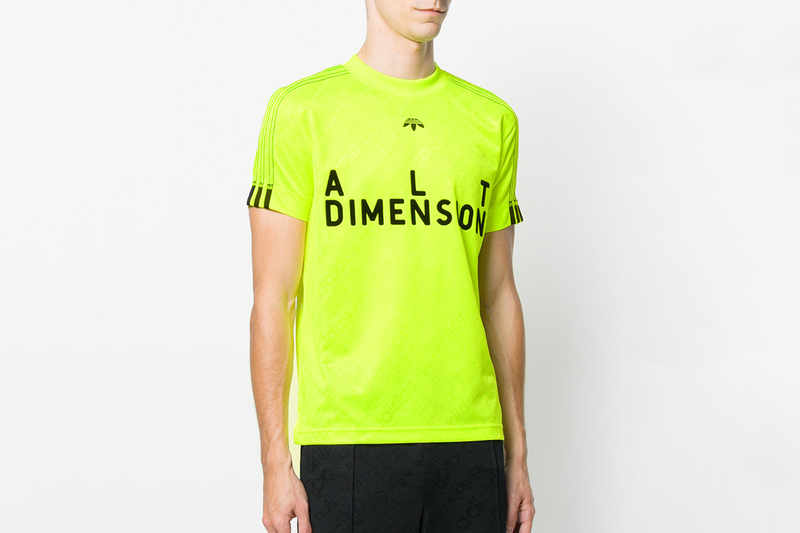 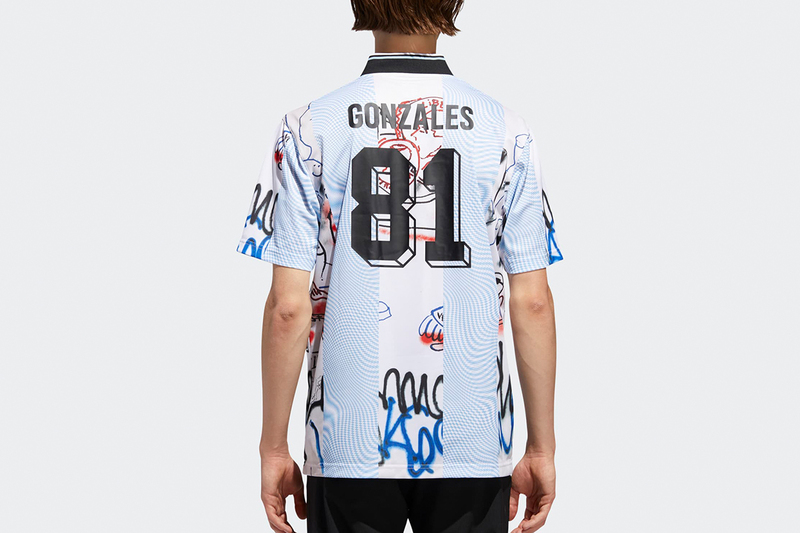 In the selection, you’ll find jerseys from hyped brands such as Acne Studios and even fashion powerhouses like Versace, as well as dope pieces including a neon green jersey from adidas Originals by Alexander Wang, a black soccer T-shirt from John Elliott and a two-tone jersey from Umbro. 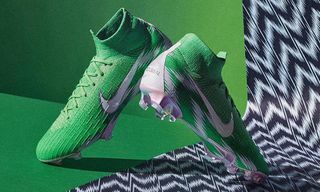 They may not rep Naija, but they’re equally as fly. 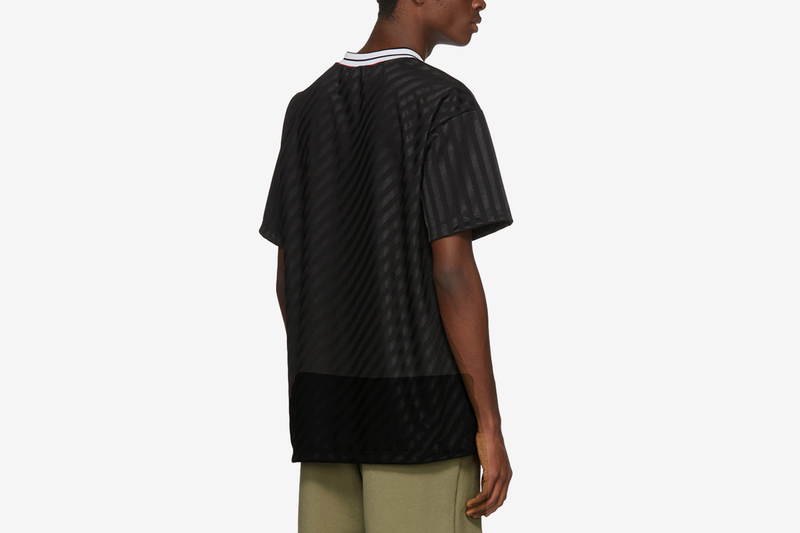 Discover the rest of our picks below and click through to shop. 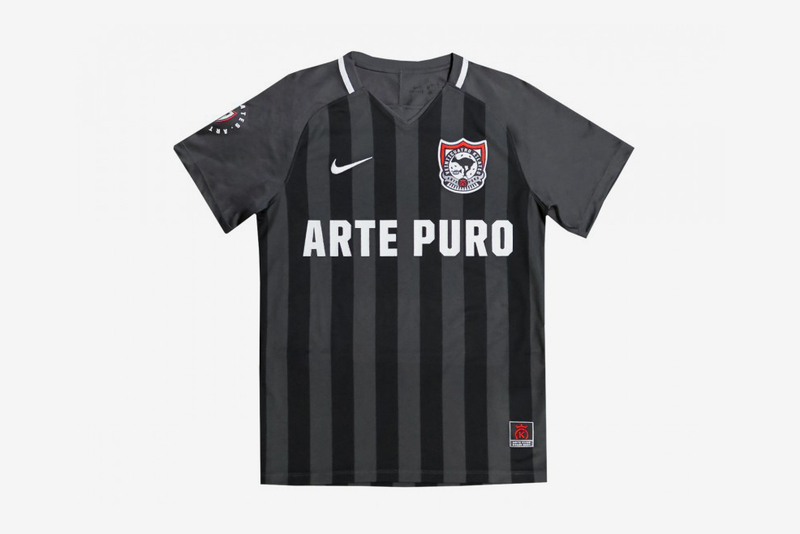 Let us know which kit you’ll be copping in the comments. 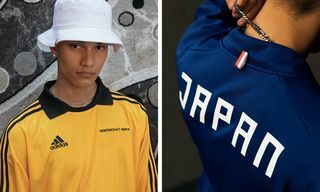 For more football shopping inspiration, check out this World Cup-inspired capsule collection by Umbro and Christopher Raeburn.